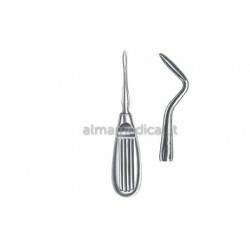 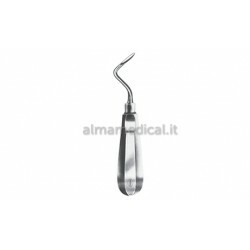 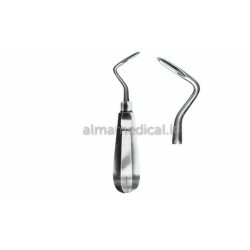 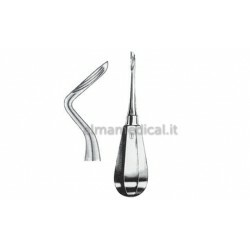 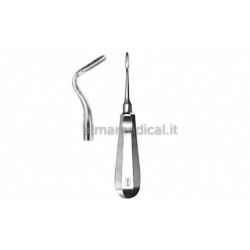 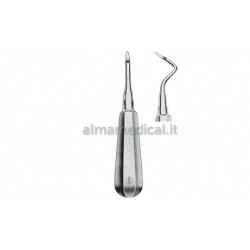 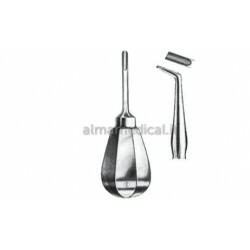 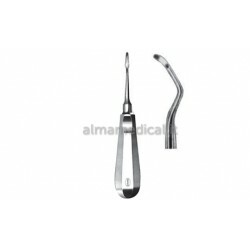 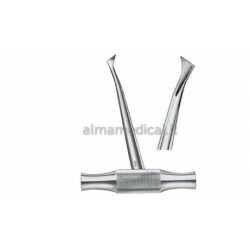 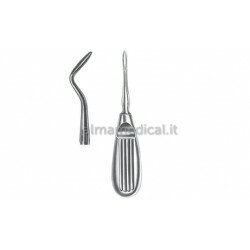 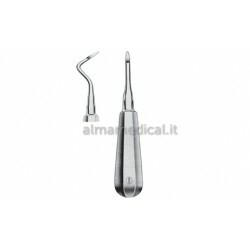 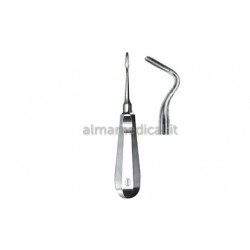 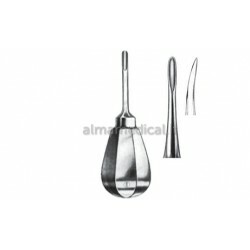 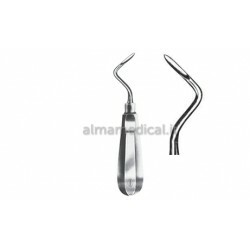 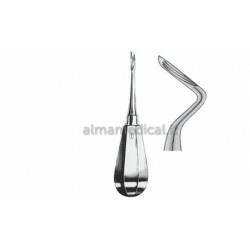 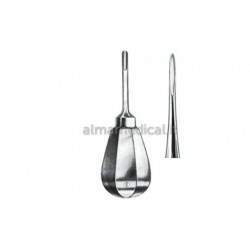 Home > STRUMENTARIO DENTALE>STRUMENTI CHIRURGICI>LEVE PER RADICI>MORETTI LEVA PER RADICI HYLIN 4,5 MM. 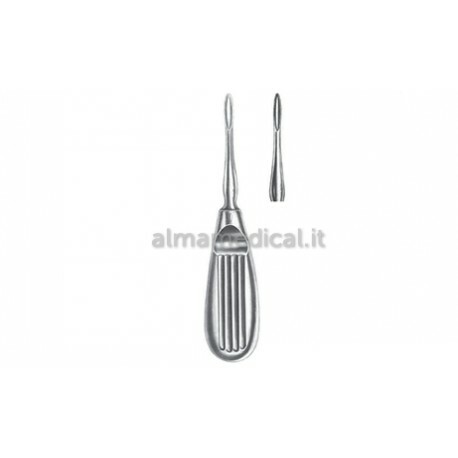 MORETTI LEVA PER RADICI HYLIN 4,5 MM. 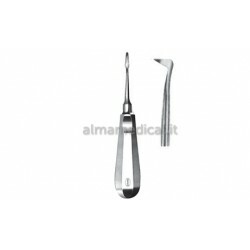 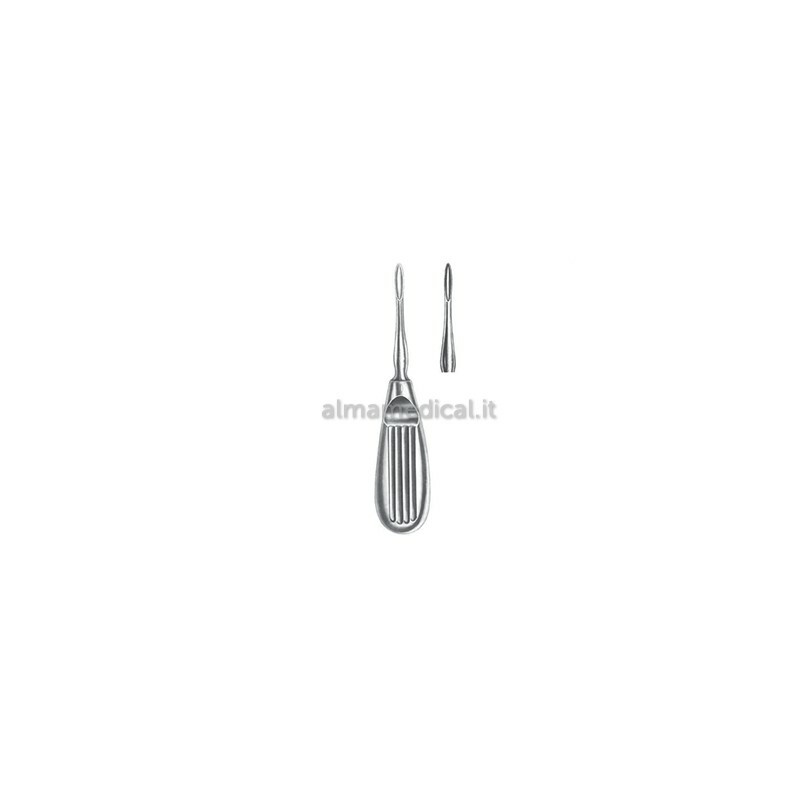 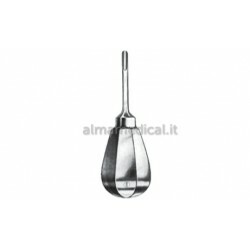 LEVA PER RADICI HYLIN 4,5 MM.